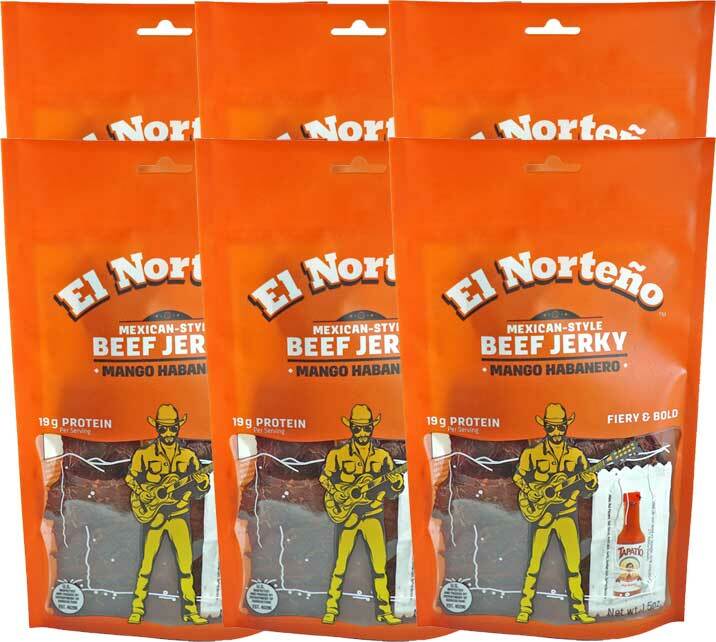 Our Mango Habanero Beef Jerky is the perfect blend of sweet and heat. 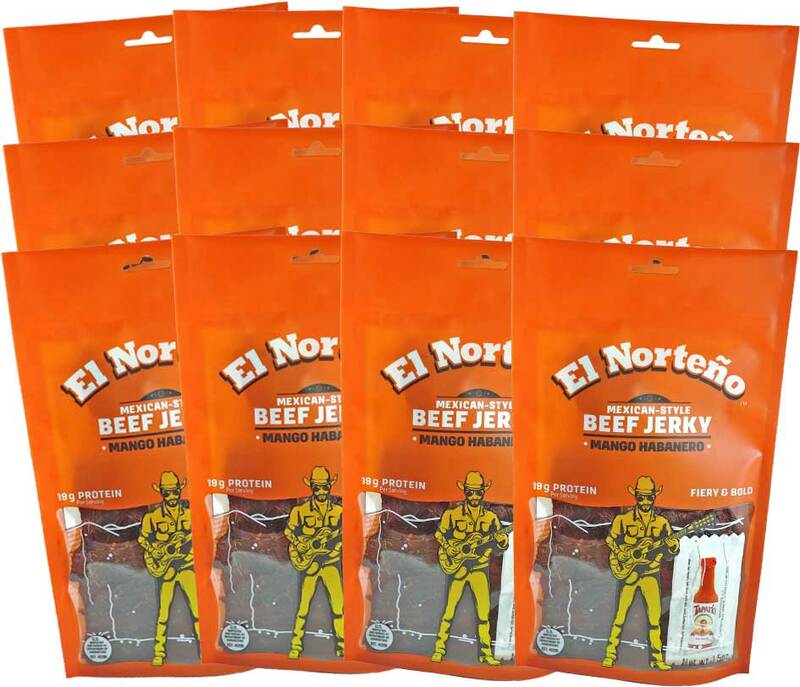 100% American beef, made in America, this jerky is meant to be savored for its bold, fiery flavor with just enough sweetness to take the edge off the heat. 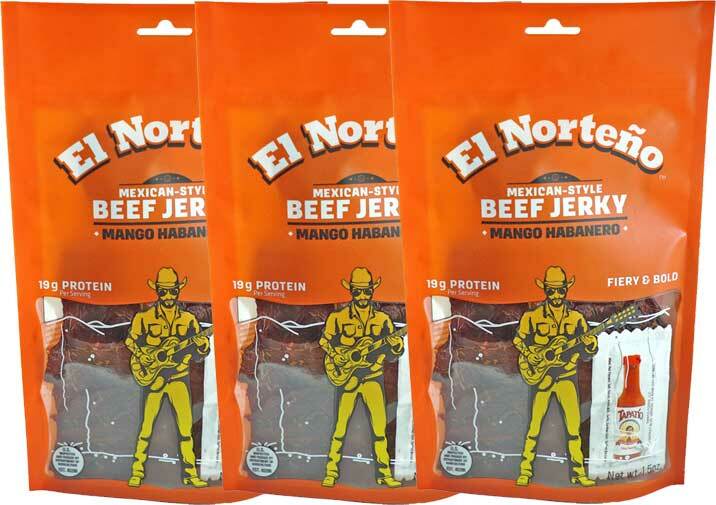 1.5oz bags of protein-packed sweet heat is what you can expect. A packet of hot sauce is included in each bag.